The site of the 'Joncs Marins' is situated on the southern edge of the Paris metropolitan area. It is a natural open space with woodlands, meadows and farmland and part of the river Orge valley. Different uses like agriculture, industrial and commercial activities and recreation coexist in this space alongside legal and illegal housing constructions. basis to coordinate the future initiatives of the local actors. Today situated on the edge of the metropolis, these natural spaces will form the future urban parks, when the urbanisation has overgrown them. Like the two major parks of Paris, the 'Bois de Boulogne' and the 'Bois de Vincennes' have been once woodlands for hunting situated far outside of the city. HORN, Christian. Protecting the natural spaces on the edge of the Paris metropolis. Guide plan for the development of the natural space 'Joncs Marins' in the Paris metropolis. 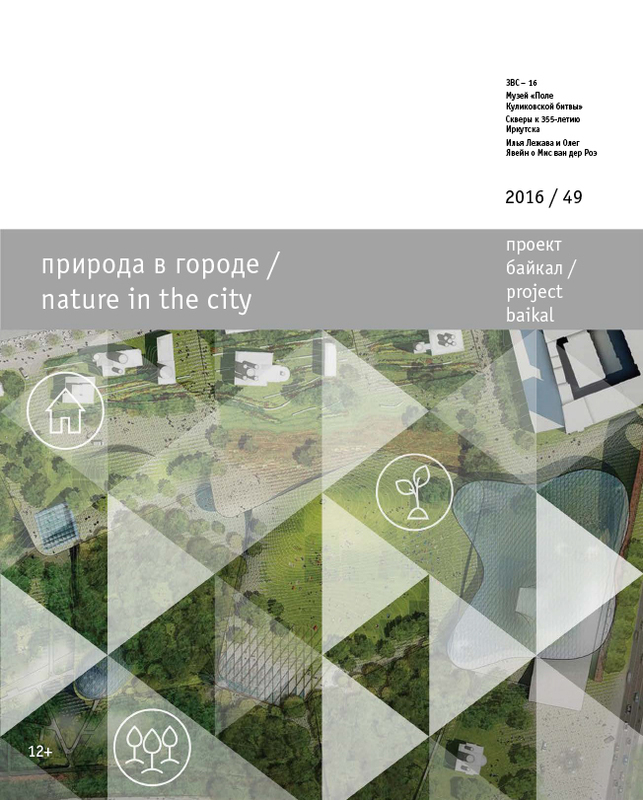 project baikal, Russian Federation, n. 49, p. 134-141, aug. 2016. ISSN 2309-3072. Available at: <http://www.projectbaikal.com/index.php/pb/article/view/1065>. Date accessed: 18 apr. 2019. doi: https://doi.org/10.7480/projectbaikal.49.1065.